Date :- 01 October 2018. Monday. Timing :- 07:30 Pm (India). Venue :- Indira Gandhi Athletic Stadium. Guwahati, Assam. 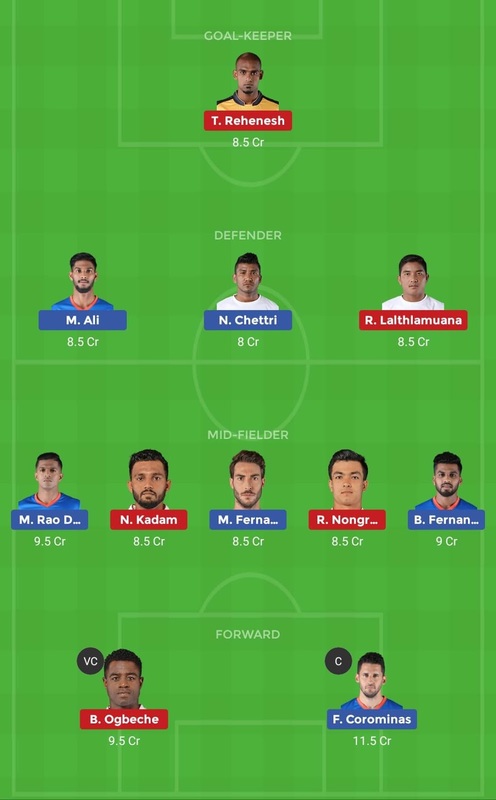 News :- Both team are playing their First game in ISL 2018. Hopefull, chance of close encounter but Northeast United has been unbeaten against FC Goa in Last 2 Matches. (1 Win & 1 Draw).